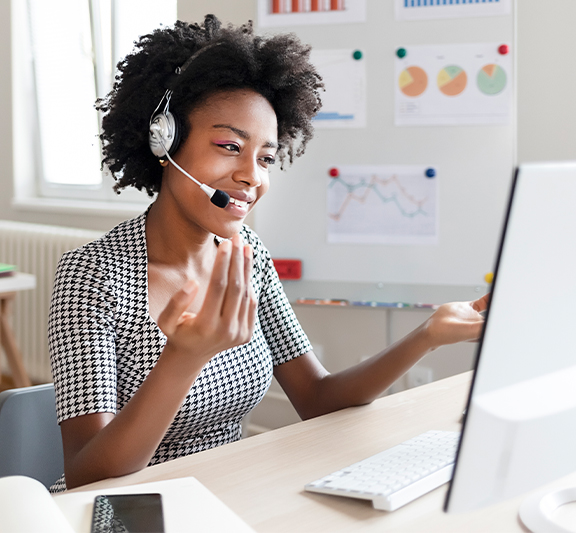 Live Online Professional Development (LOPD) courses form a programme of innovative online courses, designed to enable teachers to develop their teaching with confidence in a convenient, stress-free way. This course comprises 11 online sessions with an experienced tutor, each between 60 and 90 minutes in length and delivered in a small group of teachers allowing opportunities for interaction and discussion. 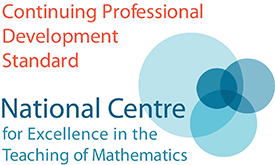 Any teacher currently based in a state-funded school or college who signs up for this course is encouraged also to apply for our free On Demand Professional Development (ODPD) course Numerical methods for A level mathematics which allows greater depth of study for this area of the course than we are able to provide in the live online environment. More details are here: ODPD Numerical methods for A level mathematics. To provide teachers with an opportunity to improve or refresh their subject knowledge of the main topics that typically feature in the second year of A level Mathematics: pure. To provide opportunities to interact with the course tutors and other delegates in a small group to discuss subject content, resources and teaching ideas. Teachers who are new to offering the pure element of the second year of the A level Mathematics course and those who are seeking to refresh their approach in this context. The course fee is £195.